It's spring, and we are wanting to fling all over the place! Won't you join us for our first VEGAN POP UP of the season? We are teaming up with the Mobile Design Box on Milwaukee's near west side to provide a full vegan picnic at Gallery Night on April 20th. 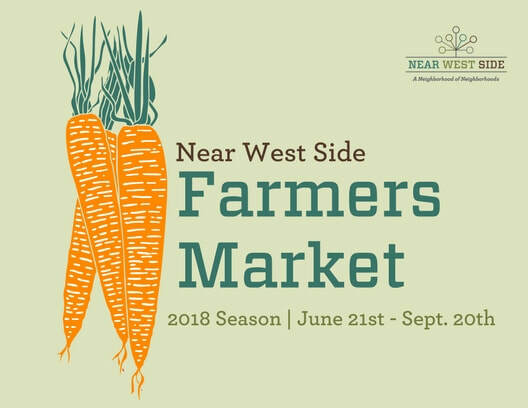 There will be a DJ, and a portion of the proceeds go towards the Near West Side Famers Market. You can purchase tickets HERE. Sweet Potato Hand Pies with Whipped "Creme"